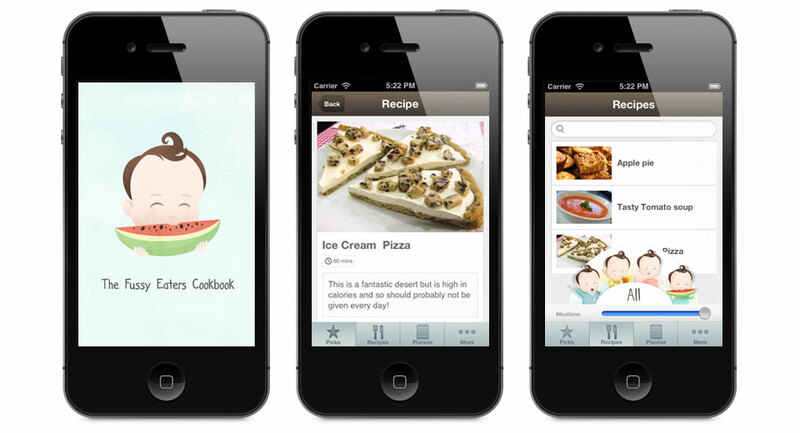 The Fussy Eater’s Cookbook is an iPhone app full of delicious recipes for parents with fussy eaters. The idea belongs to Richard Greenane who has often had trouble getting his little guy, William, to eat. Guessing that other parents are in the same predicament, he came to Getchoo Creations looking for app development. As well as developing a rich iPhone App, we also created a pre-launch marketing site as well as a web application to keep the app up to date. This means that Richard doesn’t have to write a line of code whenever he wants to add new recipes to the menu. Dr. Sylvester Mooney required an online presence for his Dublin clinic. They requested a content management system which staff could easily update, an appointment booking system as well as fresh and modern theme. Getchoo Creations helped create an easy to use, functional website that makes use of the Joomla Content Management System for easy maintenance by non-technical staff. This project was performed in conjunction with Smarter Consulting Ireland.